The company is enlisted among the topmost Exporters and Suppliers of Yellow Maize in India. Our Maize is highly demanded by our esteemed clients due to its great taste and freshness. We can make available Maize in small as well as bulk quantities so as to satisfy the requirements of buyers. 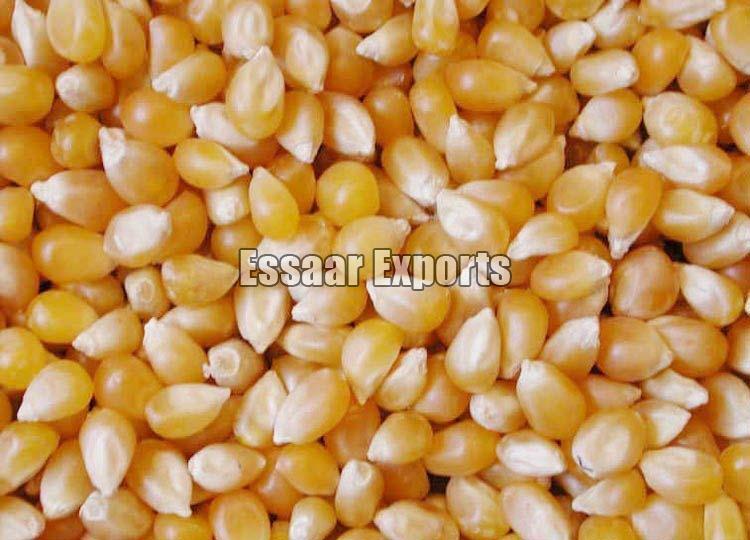 Our Yellow Maize is widely used to prepare variety of Indian and Italian recipes.